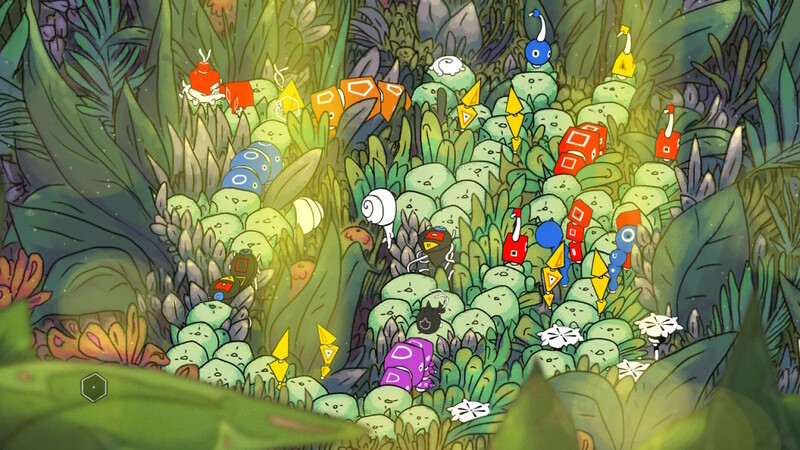 TouchArcade’s Shaun Musgrave recently reviewed She Remembered Caterpillars, the dreamlike, abstract puzzler with painstakingly hand-drawn art from Ysbryd Games and Jumpsuit Entertainment on Nintendo Switch, giving it a 4 out of 5. To read the full review, visit TouchArcade.com. To learn more about She Remembered Caterpillars, visit the official website and follow @YsbrydGames on Twitter. This entry was tagged hand drawn, indie developer, indie game, Mac, nindie, Nintendo, Nintendo Switch, PC, pc gaming, puzzle, review, She Remembered Caterpillars, steam, Stride PR, switch, TouchArcade, video game pr, video game pr agency, videogames, windows, Ysbryd Games. Bookmark the permalink.